The POLICE ADVOCATES JOURNAL’s mandate is to “inform and empower”. Frederic Serre, Managing Editor, has been associated with Police Organizations and their magazines for some twenty plus years. 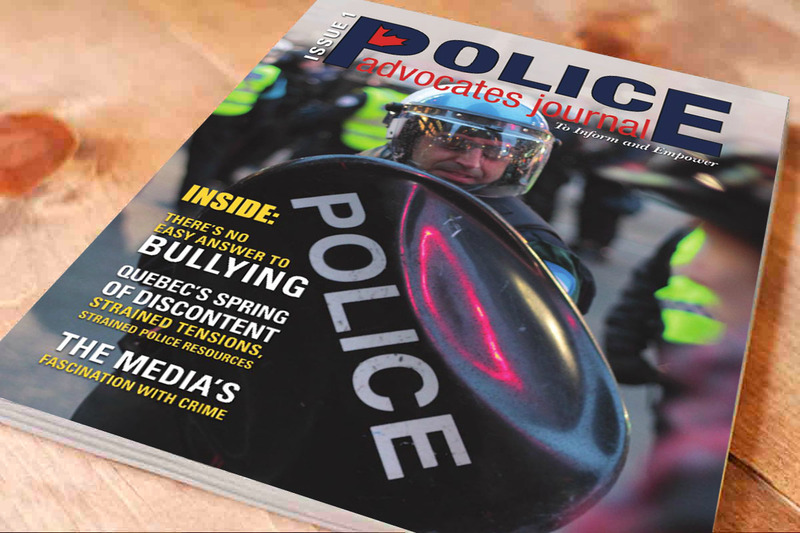 Always striving to present articles that are informative and insightful, the Police Advocates Journal reaches Canadians from coast to coast. 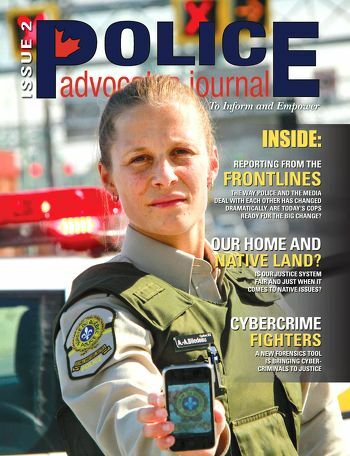 The Police Advocates Journal is produced and published by iMedia Northside Inc. iMedia Northside (formerly CBU Publications) is a leader in the fields of both digital and print publications, as well as marketing, corporate identity, branding, web design and maintenance. 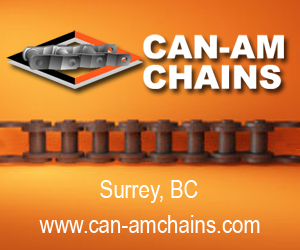 Top tier association and foundation partners have benefitted from our comprehensive business model since 1978.